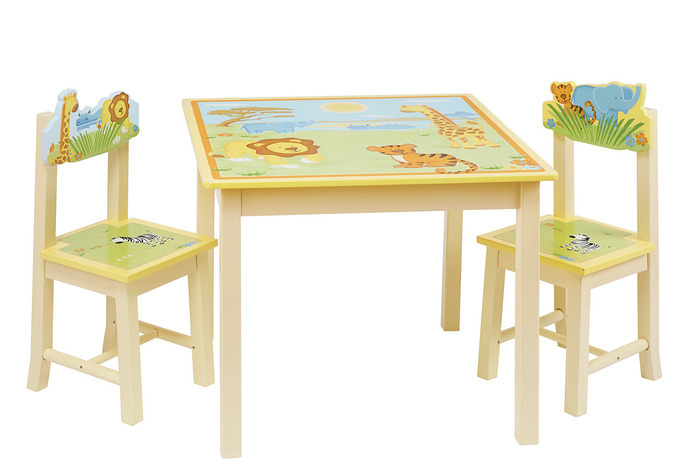 This colorful collection of safari-themed kids room furnishings will delight children and adults alike. 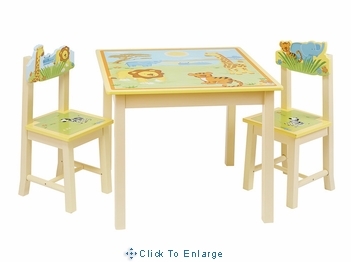 All of the colorful kids furniture pieces are hand crafted and hand painted. Images of Lions, giraffes, and zebras abound throughout the collection in hand carved relief.